Holidays are a great way to take a break and enjoy family, friends, and activities. With these holidays comes a lot of trash, like discarded gift wrap, Christmas trees, and the like. We know you want your trash picked up and cleared out as soon as possible. That’s why we only have a one day delay when it comes to major holiday trash service. Our trash service is delayed by one day for the day of the holiday and for the remainder of that week. If service is on Monday, trash service for Monday customers will be on Tuesday. For Tuesday customers, service will be Wednesday, etc. 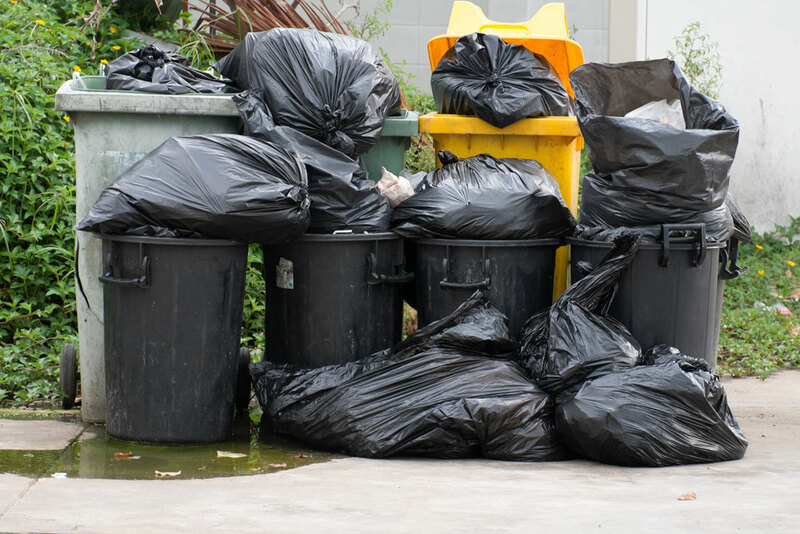 If the holiday falls on a weekend, your trash collection will not change. Our drivers strive to provide fast, easy, and excellent trash service to all Abe’s Trash customers. We want to get your trash picked up as soon as possible during a holiday. If you have any questions regarding holidays and your trash service, please contact us.